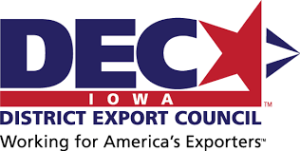 Incoterms — Dunlap International, Inc. 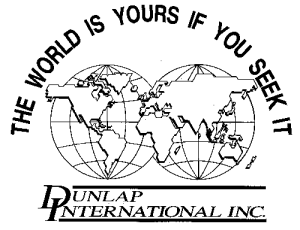 Thanks everyone for visiting our new and improved website for Dunlap International, Inc.
With the myriad of instant communications options available today, the business world in which we work just keeps shrinking and moving faster every day. But one area of the international marketplace that changes more slowly is the body of rules that governs the use of domestic and international trade terms — Incoterms®. On January 1, 2011, the rules developed by the International Chamber of Commerce during the year 2010 went into effect. What Incoterms® 2010 rule(s) are you applying to your international transactions? Ever wonder if a different rule would be more appropriate to your transactions? Have you added new sales and customer service people to your staff that is unfamiliar with Incoterms® 2010? Dunlap International is here to help you navigate these rules and choose the most appropriate ones for your international contracts and sales. We offer individualized training to fit your company’s needs – whether one-on-one, small group seminars, or company-wide presentations. Contact us to discuss the training options available to you. 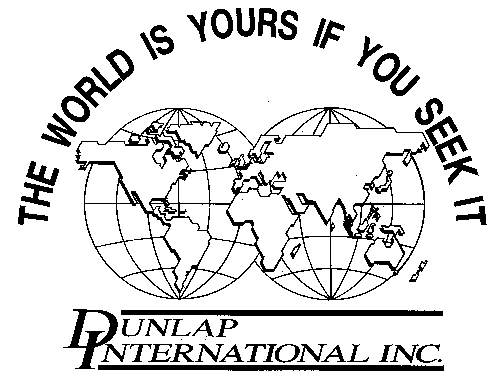 Visit often and see what we’re discussing at Dunlap International, Inc.